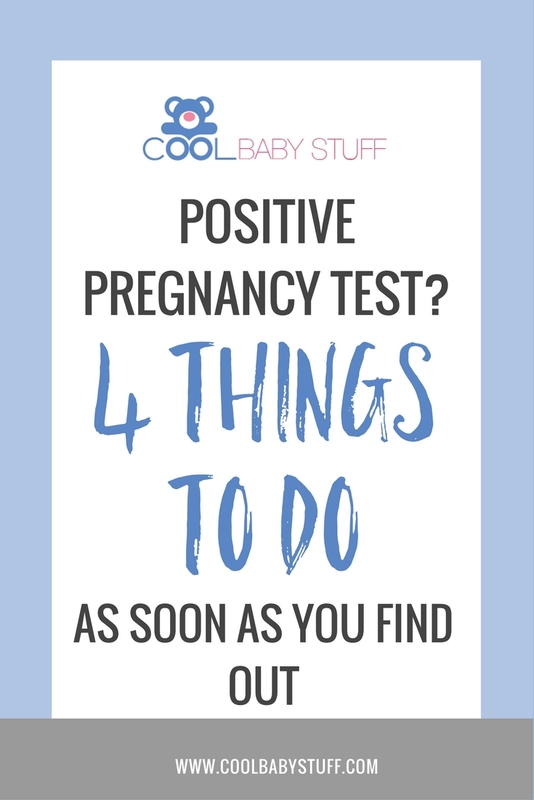 You take the pregnancy test, and the results are….POSITIVE! You are expecting, congratulations! Now what? Here are a few ideas of what your first steps should when you find out you’re pregnant. One of the first things to do when you find out you’re pregnant is to date back to the first day of your last period. This will let you know around the time your baby will be due. Some websites such as babycenter.com and other apps allow you to plug this information in to get results on the estimated due date. Some websites can also give you helpful information on week by week details of you growing fetus! After you figure out your estimated due date which will likely calculate how far along you are in your pregnancy this is important for the next step, which is to find your physician. Choosing your physician or midwife is a great next step when you find out you’re pregnant. You want to feel confident in this decision as you will be in their care and seeing them frequently over the months ahead. Finding a good match and making this decision early on is very helpful so they can get you scheduled to see you for your first appointment. Depending on the physician you will likely get an ultrasound and maybe even hear the heartbeat at your first visit! Something about that first appointment gives you butterflies…and makes it all the more real! Or if you decide to get a doula or midwife, read this article to figure out the difference between the two and what you actually need. Another early step in pregnancy is to figure out when you will want to announce your pregnancy to others. This is different for everyone, some prefer to wait until after their first trimester when the risk of miscarriage decreases. However, others may feel that it is too exciting to wait to share the news. Whatever you decide, just feel confident that it’s the right timing for you. Think of when you want to tell certain family members, friends, your boss, and any other people you feel are important to share the news with! Now is also the time to look at and get familiar with the “no-no” list of things to prevent while you’re pregnant. There are some foods and beverages to be cautious of, or to avoid all around. Some exercises and certain fun activities are also something to consider if they are safe or dangerous to your baby. Consulting any of these things with your physician is the safest route to ensure your baby is in the healthiest environment possible. 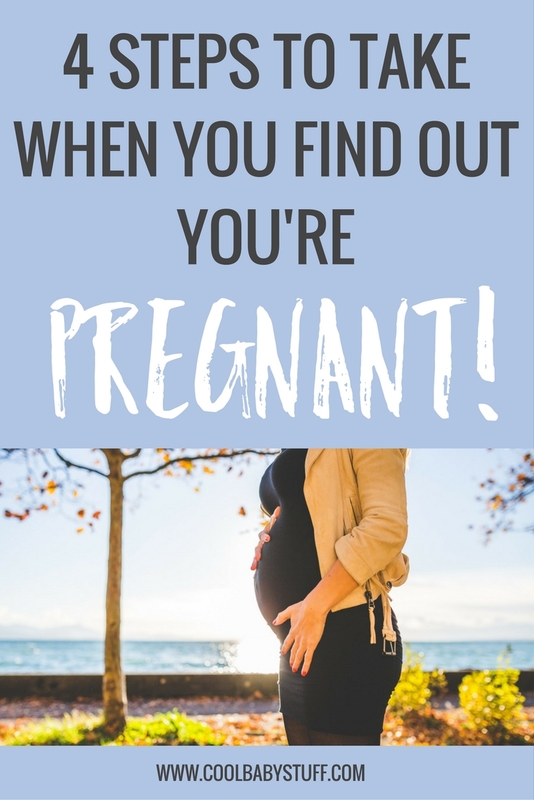 Finding out your pregnant can be a whirlwind of emotions (to say the least)! 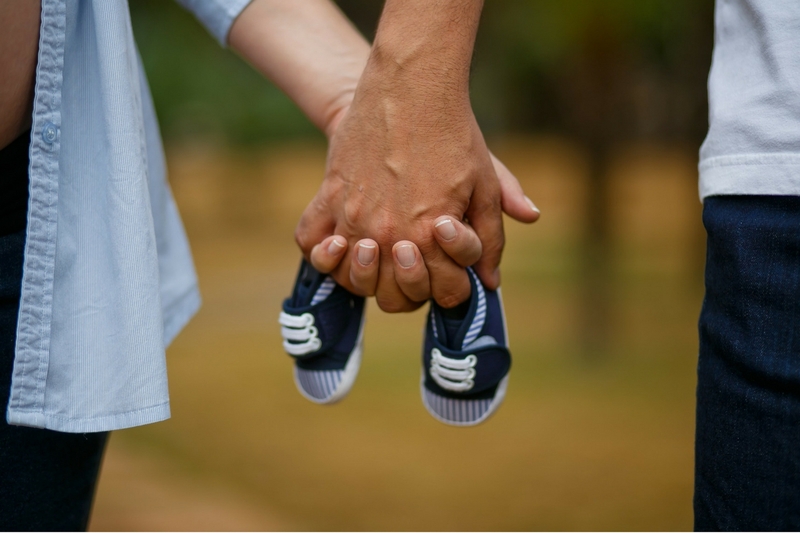 Hopefully these first steps will help make this new journey easier to navigate as you await your bundle of joy!